Richard's practice is focussed primarily on family law; however, he also practices some discrete areas of criminal law and professional discipline. He has conducted trials and appeals at all levels of court in Ontario and before several disciplinary tribunals. 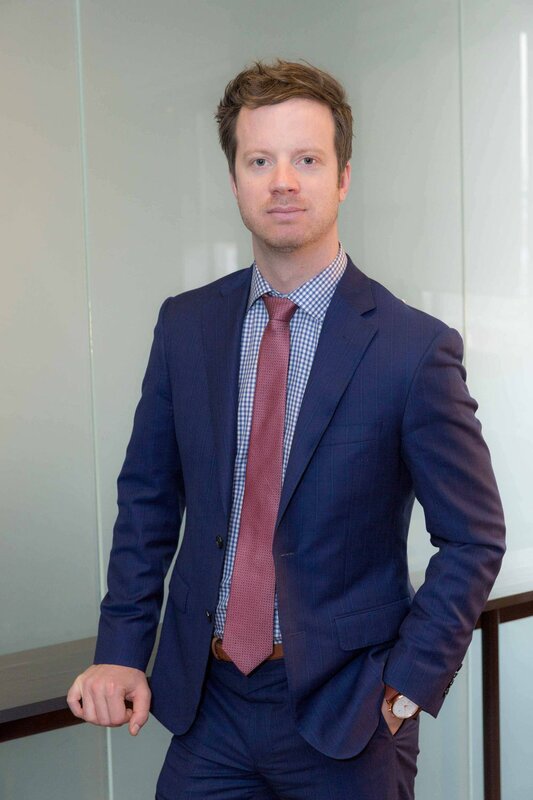 Richard articled at one of the most distinguished criminal law firms in Canada and then expanded his practice beyond criminal law to regulatory law, professional discipline, and civil litigation at a well-respected boutique firm in Toronto before joining NGA in 2014. At law school, Richard was involved with various legal societies and was on the Dean's List in his final year at Michigan State University College of Law. He played intramural hockey, basketball, and football. He continues to play softball, but fears that his chances of becoming a Major League Baseball player are diminishing. Richard has co-chaired various continuing legal education family law programs, and has also had the privilege of presenting at various professional development programs. He most recently co-chaired the Recent Developments and Complex Issues in Evidence in Family Proceedings program in October 2017 which was presented by Osgoode Hall Law School's Professional Development faculty. Richard is a member of the Advocates’ Society and volunteers with Camp Kirk, a summer camp for children with learning disabilities, attention deficit hyperactivity disorder (ADHD), and autism.